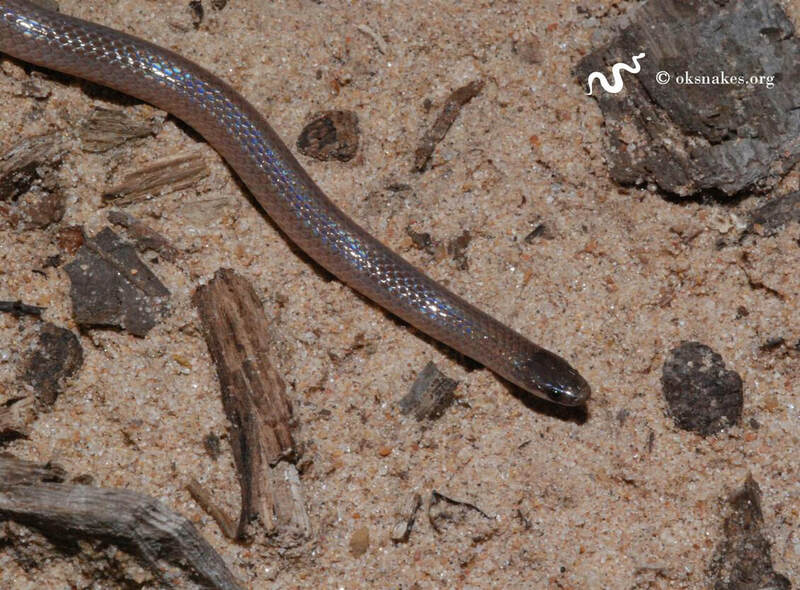 This small snake has either a brown, tan, or rust colored back and a head that is darker than its body. 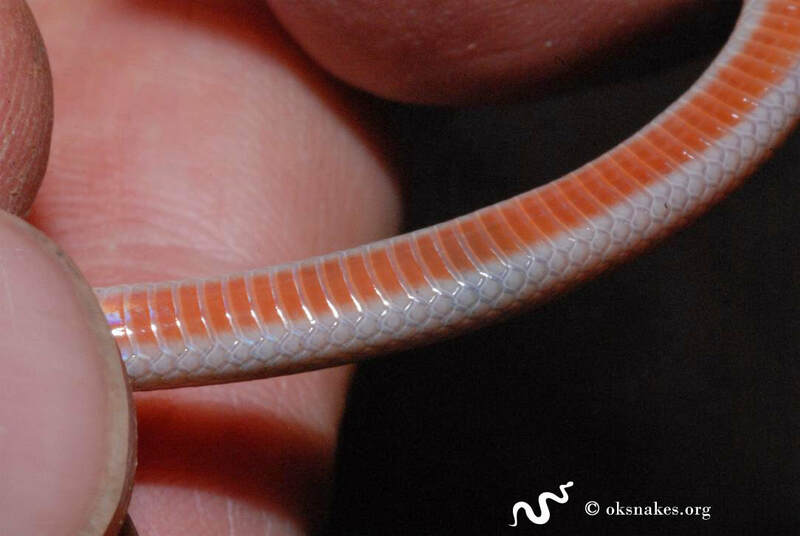 It has a pink belly and smooth scales. Centipedes, slugs, insects (and their larvae), and sowbugs. Mates in spring months and lays a clutch of up to four eggs, which hatch in early fall. 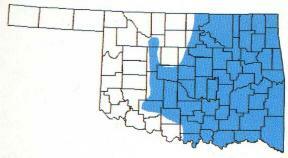 Rocky prairies and wooded hillsides. 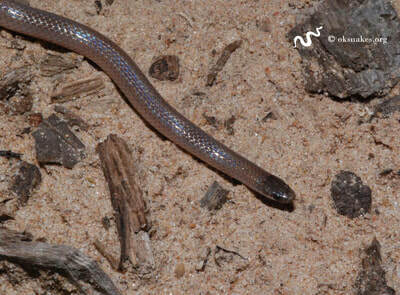 A similar species is the plains black-headed snake, which has seven upper labial scales. 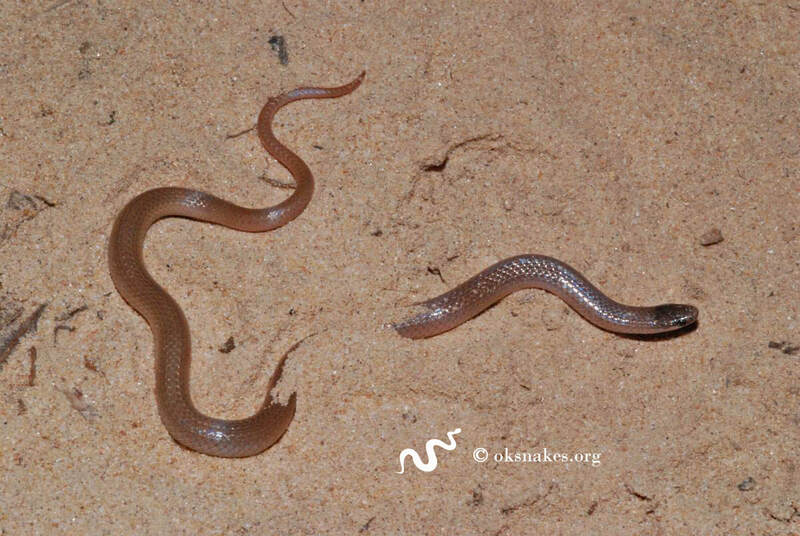 The flat-headed snake has only six and has a lighter colored body.